Instagram places a big emphasis on search and discovery of content. It's one of the few social media platforms with a Search and Explore tab in its app. 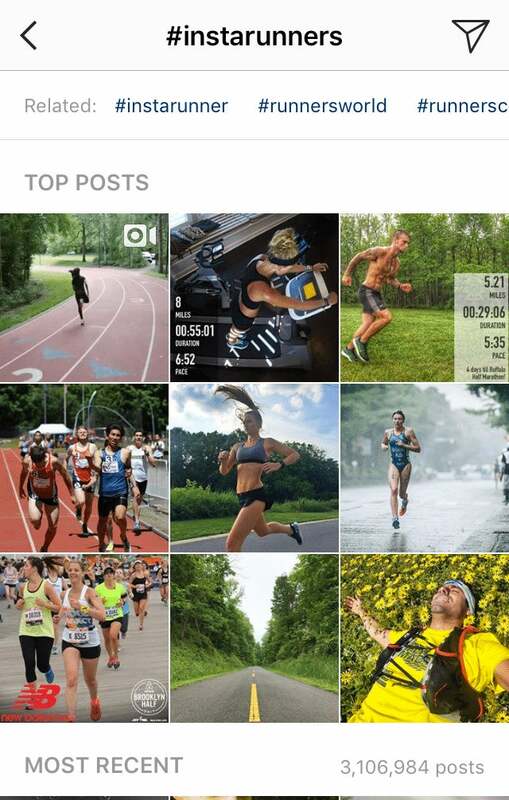 Instagram places a big emphasis on search and discovery of content. It’s one of the few social media platforms with a Search and Explore tab in its app. Being featured in the search results or in Instagram’s Explore section can be a great way to boost your success on the network with added exposure and the chance to reach new users who may not have otherwise seen your content. 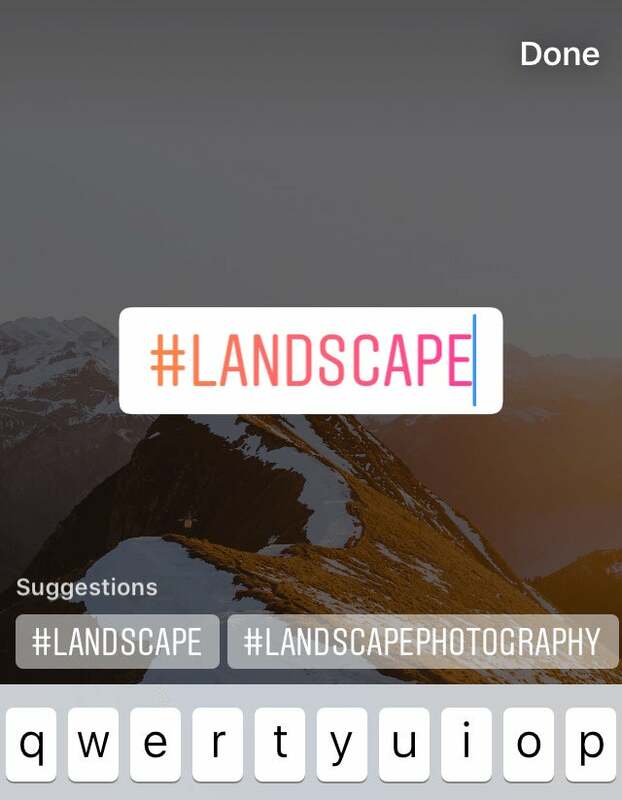 There are also several other ways you can use Instagram’s Search and Explore for your business -- finding the best hashtags to use, engaging your fans and finding influencers to collaborate with. In this post, you’ll learn all the ways you can use Instagram’s Search and Explore to help your business success on Instagram. To make reading easier, this guide has been broken down into five chapters, each detailing a way of using Instagram Search or Explore for your business. 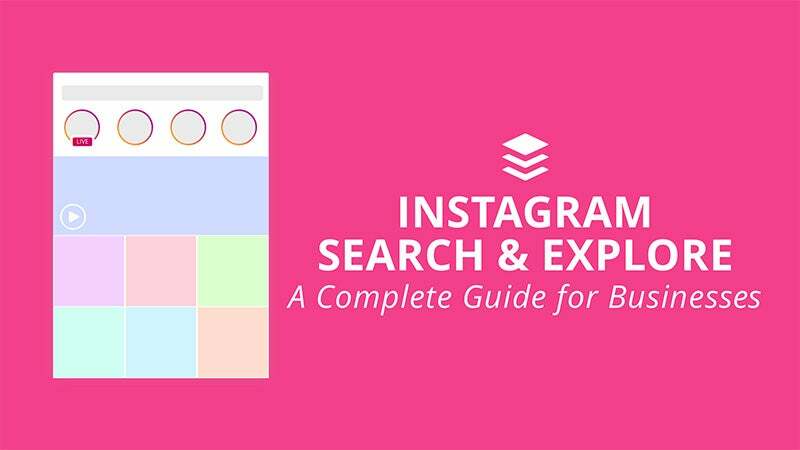 Let’s first understand what you can search and explore on Instagram. Tap the magnifying glass icon to go to the Search and Explore tab. You can search using the Instagram website, too. The only difference is that you can’t search for keywords by categories (e.g. people or tags) on the website. A workaround is to add “@” or “#” before your keywords when you are searching for people or hashtags respectively. When you tap on a username in the search results, you’ll be brought to the user’s profile. 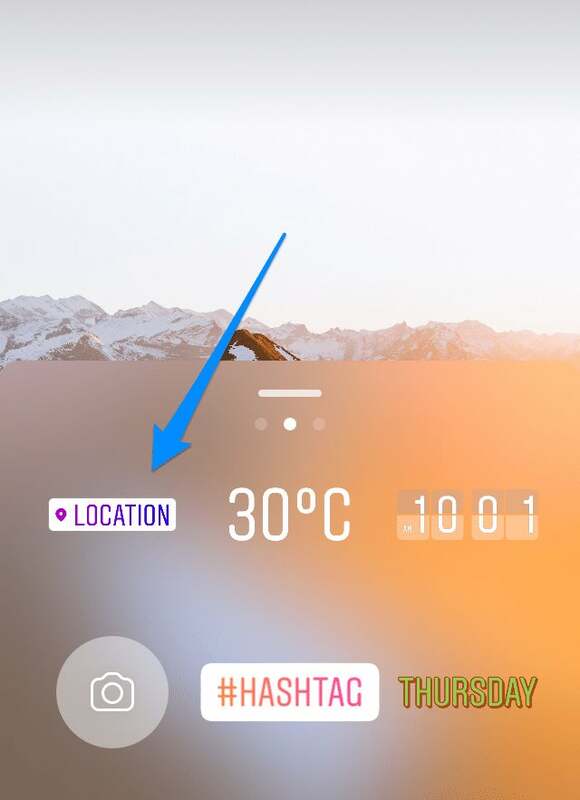 When you tap on a hashtag or a location tag, you’ll see photos with the hashtag or location tag. There’ll be nine top posts followed by all the photos starting from the most recent photo. Below the search bar is the Explore section. This section helps you discover posts you might like based on your Instagram activities, according to Instagram. Being featured in the search results or in the Explore section of your target audience can help to expose your brand to people outside of your follower base. You could also get more engagement on your posts and gain more followers. To add a location tag to a post, tap on any of the suggested locations while you are composing the post. 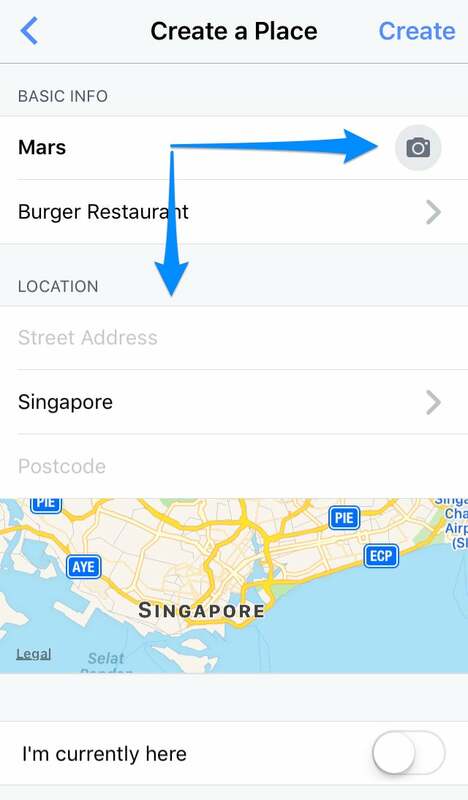 If the location you want to tag isn’t suggested, tap on “Add Location” to search for your preferred location. If you can’t find your location, you can create one. To add a location tag to a story, tap on the sticker option and then the location tag sticker. To add a hashtag to a post, simply type “#” and the relevant keyword, such as #landscape, #ootd or #igfood. To find the best hashtags to use, you could try tools like Focalmark or Display Purposes. In the next section, you’ll also learn how to use Instagram Search to find the best hashtags to use. When you tap into a search result, the latest post will appear first (apart from the top posts). 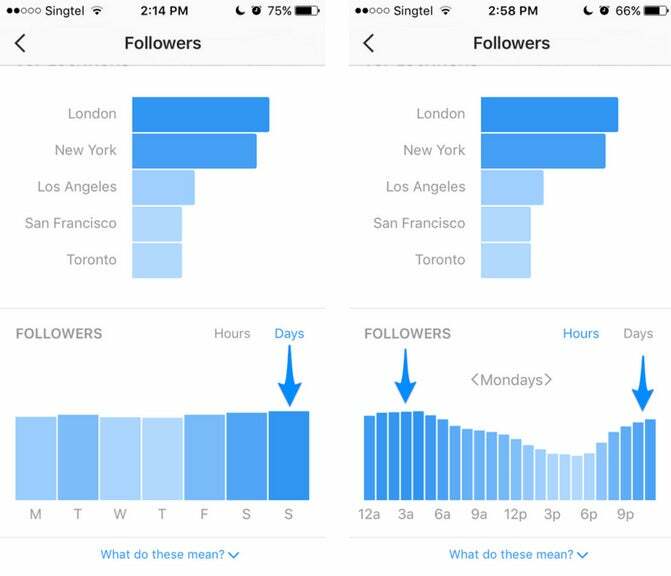 If you do not have a business profile on Instagram, you can use free Instagram analytics tools likeUnion Metrics’ free Instagram account check up or WEBSTA to find your optimal posting time. 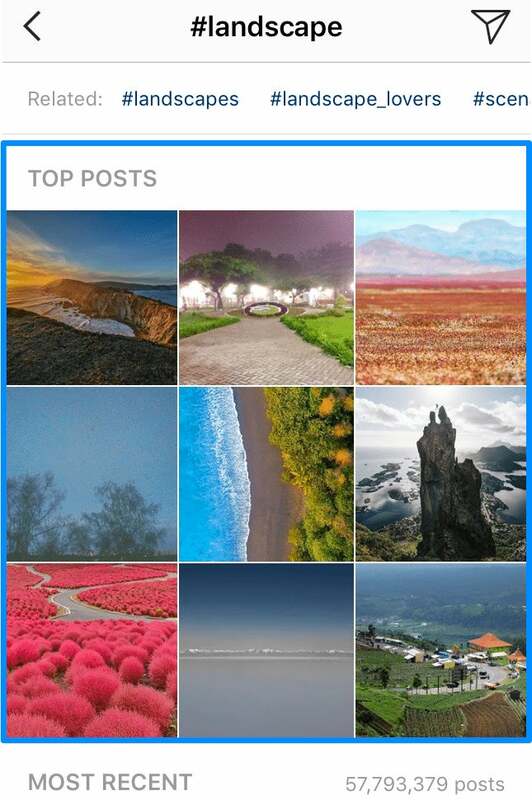 According to Instagram, the top posts are selected based on its popularity (i.e. engagements such as Likes, comments and shares). So the best way to have your posts in the Top Posts section is to create great, relevant content that your followers will engage with. 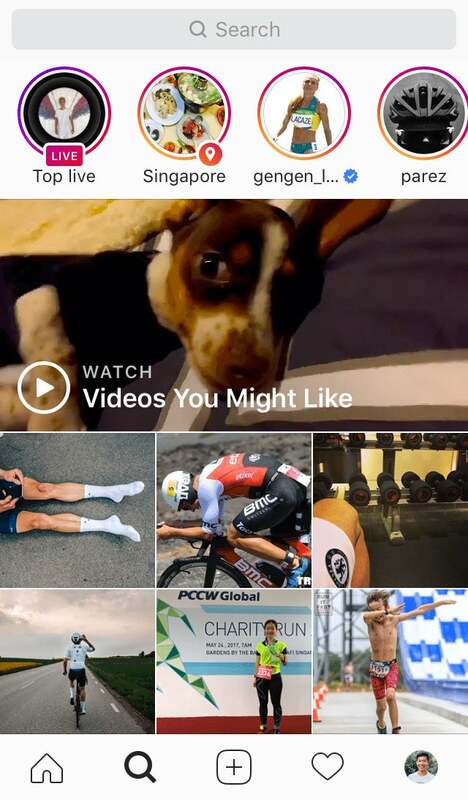 The featured live videos are the ones that are trending due to the number of viewers, engagement and proximity to the user’s location. Including hashtags in your post or story increases the engagement level. Including the right hashtags ensures that your post or story appears in your target audience’s search results or Explore section. 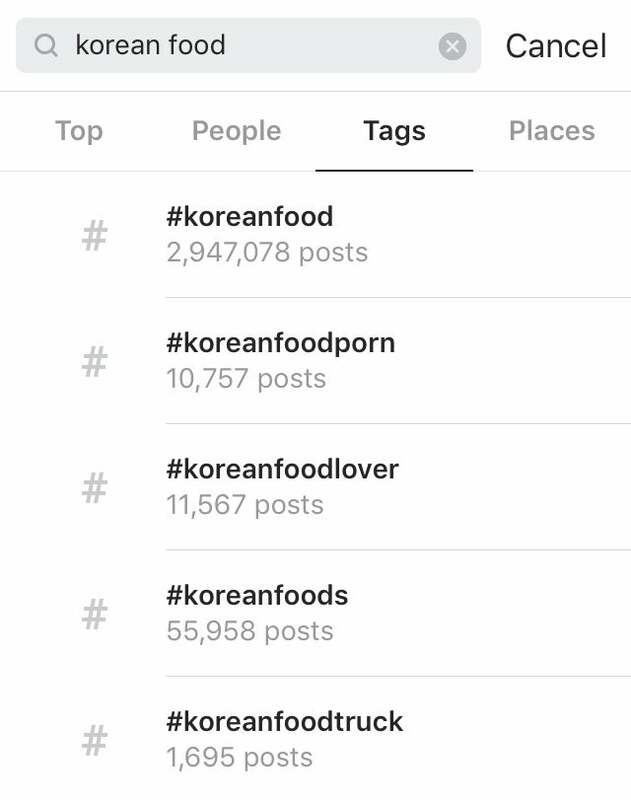 When you enter a word or a phrase in the search box and select “Tags," Instagram will show a list of hashtags related to the word or phrase (i.e. search results). Instagram will also show the number of posts for each hashtag. That tells you how popular that hashtag is. 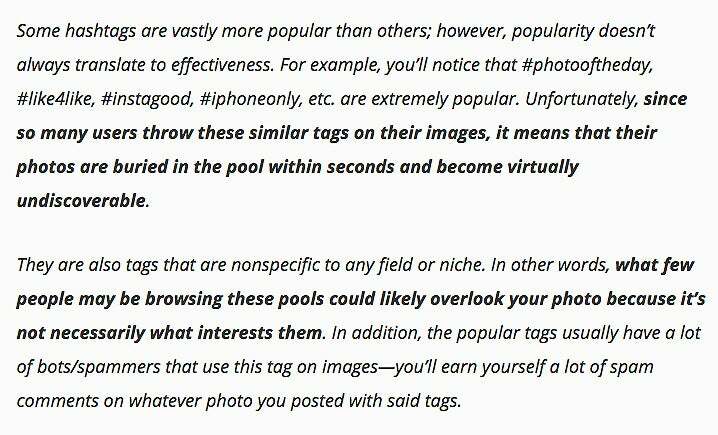 Allen Harper, a photographer who wrote about Instagram hashtag use, suggested avoiding vastly popular hashtags. I’d also avoid using hashtags that are infrequently used as it likely means that few people are interested in the hashtags. You can check the frequency of use by searching for a hashtag and seeing how often there’s a post with the hashtag. That said, a hashtag could have few posts also because it is used only by a niche community. This makes it a great choice if that’s the community you want to reach. So it’s best to check out the posts with the hashtag before deciding if it’s suitable for your post. 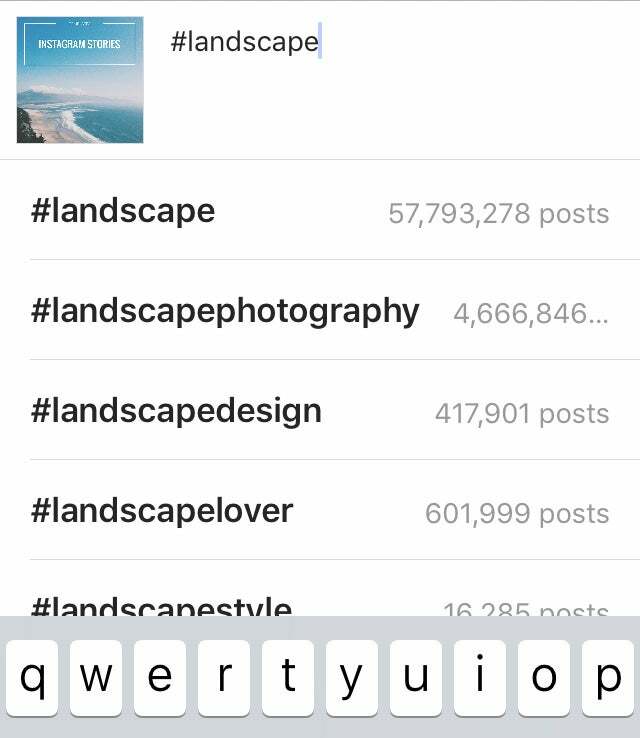 When you tap on a hashtag search result, Instagram would suggest related hashtags near the top of the app. From there, she could explore the related hashtags and check out how popular the hashtag is and how frequent it is being used. Sometimes, Instagram suggests related hashtags that don’t show up in the search results (method one above). So if you can’t find a hashtag you’d like to use with method one, try this method. Your fans could be posting about your business on Instagram without tagging your account. Because they didn’t tag your account, you might not find out. But, if they are using your branded hashtag or your location tag, you can still find those posts and comment on them. If you have created hashtags for your brand and encouraged fans to use them, it’ll be great to follow up and interact with their posts or stories. 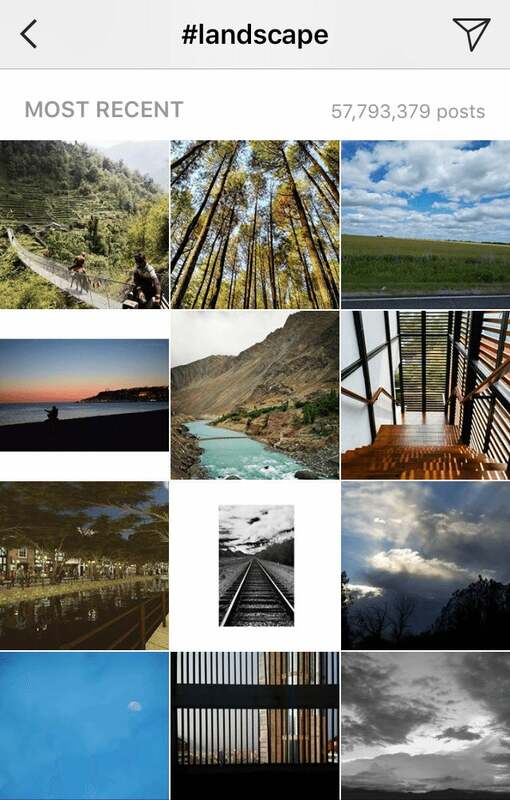 For instance, Alpenglow suggests its usersinclude #alpenglowapp in their posts and it’d repost their photos. You can also check out and engage with posts and stories with hashtags relevant to your brand. For example, a cafe could check out hashtags such as #coffeeoftheday, #coffeetime and #instacoffee. If you want to leave comments, I believe it’s important to leave thoughtful comments. Leaving short, generic comments (e.g. Awesome!) and emoji comments can come off as being insincere since it’s common for Instagram bots to leave such comments. Now that you can search for stories with hashtags, I think it’d be great to surprise fans with thoughtful comments on stories with hashtags relevant to your brand and especially hashtags you created for your brand. While the Instagram story search feature is new and people rarely receive comments on their stories, it feels great to seize the opportunity before this becomes a common practice. This tip is more suited for local businesses such as cafes, restaurants and hotels than online businesses. If you have location tag for your businesses, I’d recommend checking it regularly to see if your customers have posted photos or stories at your place. If they had, you can follow up and thank them or ask them if they have enjoyed the food, stay or experience. Step 1: Open the Facebook mobile app and tap “Check In." Step 2: Type your business name in the “Where are you?” field. Step 3: Scroll down to the bottom of the list and tap “Add (your business name) in (your location)." Step 4: Select the most appropriate category for your business. Step 5: Fill in your exact address and a photo that represents your place. You could even engage with people who are near your place. Go to “Places” in the Search section and tap on “Near Current Location." 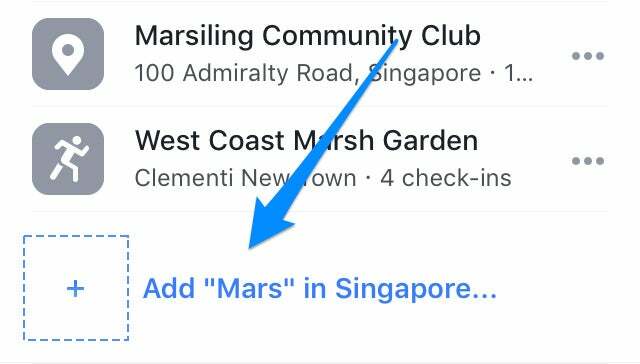 Or you could search for nearby locations such as points of interest where your target audience might be hanging out (and taking photos for Instagram). When you find relevant posts or stories, you could leave a thoughtful comment. The last way to use Instagram Search for your business is to find Instagram influencers you’d love to collaborate with. 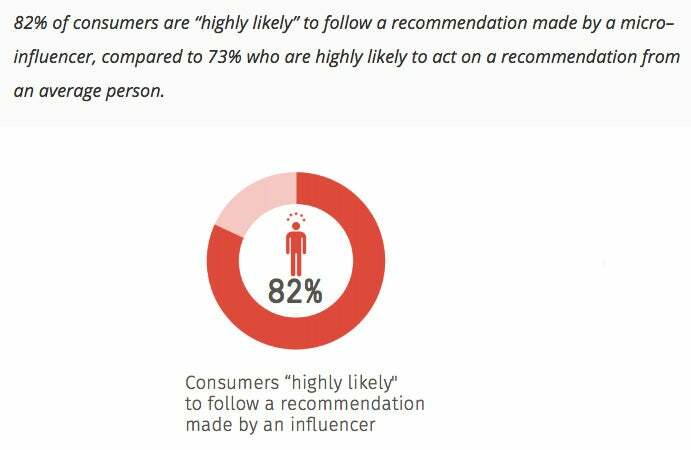 A study by Dr. Jonah Berger from the Wharton School, and the Keller Fay Group, the leading authority on word of mouth marketing research, found that influencers can effectively sway consumer behavior. The first way is to select the “People” category and search for profiles using relevant keywords. 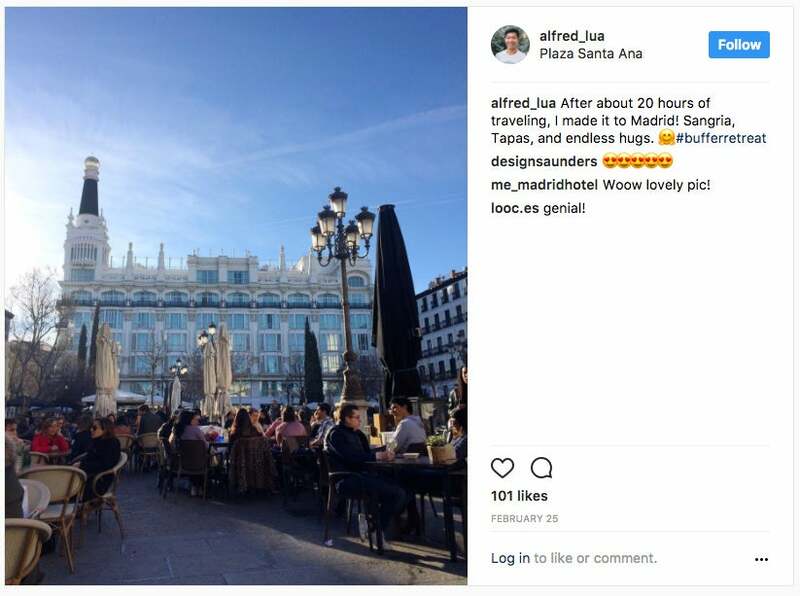 This method can be great for local businesses as Instagram seems to personalize your search results based on your location and the profiles you follow. The three profiles mentioned above are all food bloggers in Singapore (where I’m based). The second way is to look through your follower list as you might have fans who are influencers. If you have a small following, you could look at each of your followers. If you have too many followers to do that (yay! ), Shane Barker recommends looking at the profiles with the keyword in their username or name. 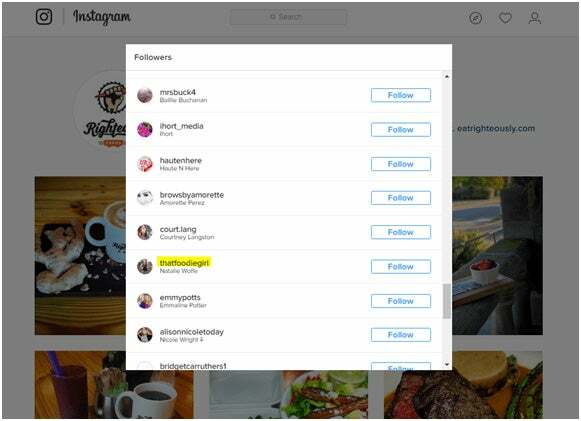 Using Shane’s example, a clean food eatery like Righteous Food could lookout for usernames with “food” or “foodie," in its follower list. The third way is to search for relevant location tags and hashtags and check out the top posts’ profiles. 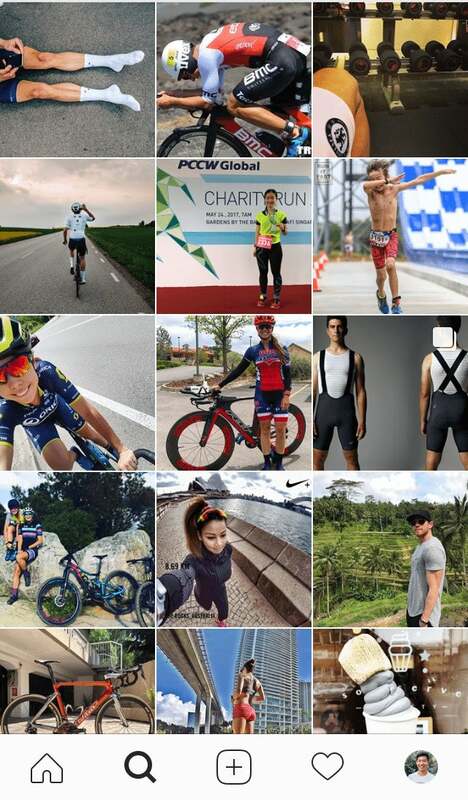 Searching for influencers through location tags is effective for local businesses while searching for influencers through hashtags is better for finding niche influencers such as fitness or food bloggers. Then, she could check out the top posts as those posts are more likely to be from users with a sizeable following. She could also look through the most recent posts if she’s looking at a niche hashtag. The fourth way is to use the Explore section which curates the most relevant Instagram posts for your account based on factors such as the people you follow and the posts you like. This can be the most efficient method if you have been following people relevant to your business and interacting with posts relevant to your niche. 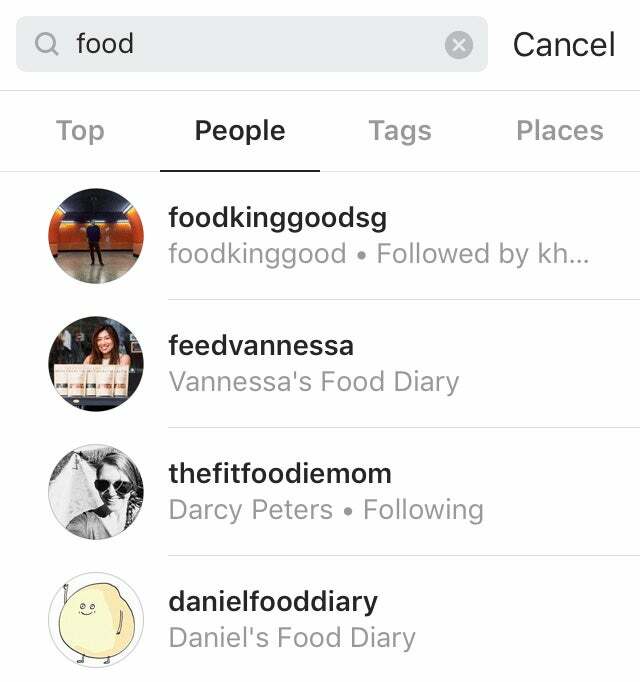 Instagram has essentially done the search for you! These are posts that are similar to posts I’ve Liked or from accounts similar to accounts I’ve interacted with. I could check out these profiles and see if any of them is suitable for a collaboration. The fifth way is to use Instagram’s recommendations for similar accounts. 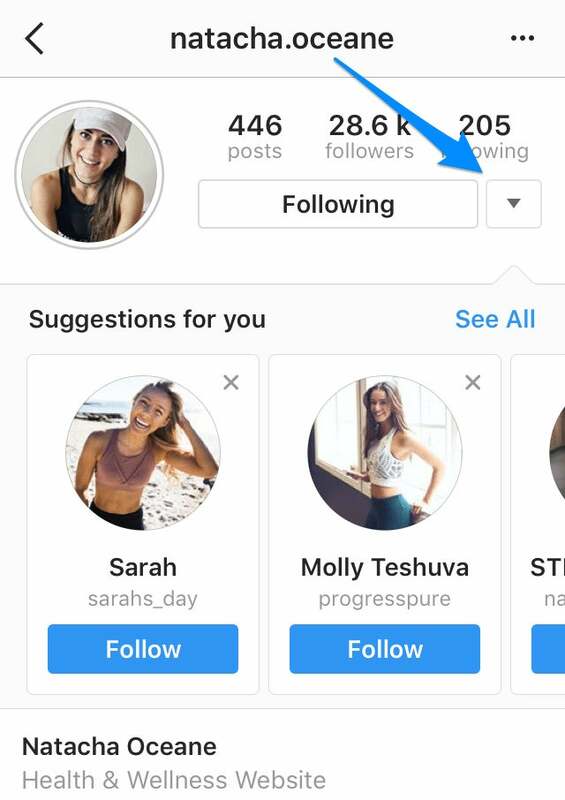 When you have found a potential influencer partner and followed her, Instagram would suggest similar accounts for you to follow. If the suggestions don’t appear, you can tap on the downward arrow beside “Follow” or “Following” to see the suggestions.